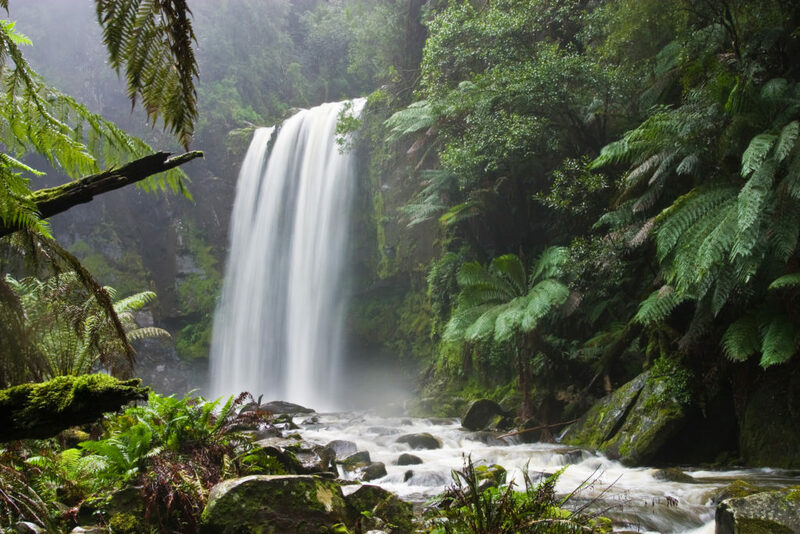 12 beautiful tall waterfalls in the world: Whenever you see a waterfall, especially a tall one where the drop is quite steep, say 100 feet or more, what comes to your mind? Don’t you feel waterfalls are bold? Their ‘let go’ attitude is something that made me think and ponder inwards. Water has pulling power. Whether a small pond, or a large lake, the big ocean, the falling water, the flowing river, the raising fountain-all these attract us. Water is essential to every living being including plants. I think that power, the life sustenance giving power to man, underwater creatures, animals, birds, plants are the reason behind their attraction power. We all might have seen waterfalls, from small to tall. Some of us might have seen one or two tallest waterfalls. In this blog post, you will know all the world’s tallest waterfalls that are also beautiful to look at. The list of tall waterfalls that I have compiled is not based on any competition; I mean, I have not arranged the waterfalls in any ascending or descending order but only randomly. Whoever shot the video deserves full accolades. The beginning of the video was dramatic and finally, when the focus was on the waterfall, he captured all the freedom of the falling water in his camera. Just awesome! The Angel falls is ranked as the tallest waterfall in the world and the proud owner is Venezuela, a South American country of untamed and unexplored beauty. I trust you should know a little bit about Venezuela, a tourist’s ultimate destination if he is looking for extraordinary natural beauty. 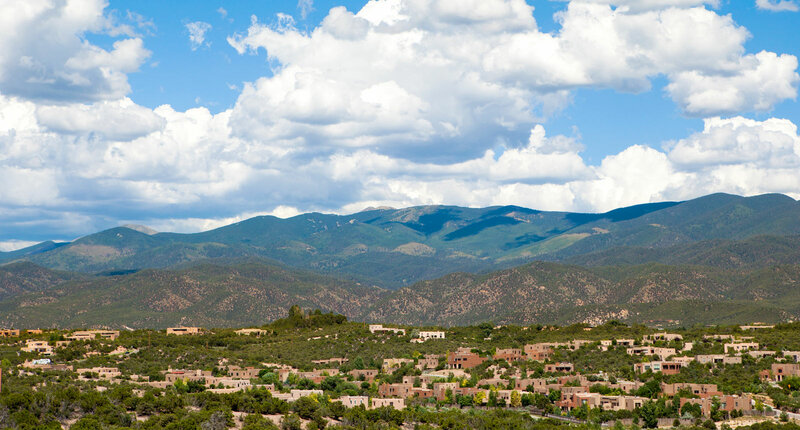 Comprising an area of nearly 917,000 sq.km, it is a large country with a diverse landscape. Coming to our subject, the most unique aspect of the Angel Falls is the sight of its water disappearing as a mist even before the falling water hits the Earth. This happens only during the summer months. The mountain you saw in the video above from where the Angel falls begin its suicidal jump is called Auyán-tepui Mountain that is part of the Canaima National Park which is a UNESCO World Heritage site. The plunge of the water is measured and it is a whopping 3200+ feet! The Rio Caroni River is the one that falls and gaining the name “Angel”. 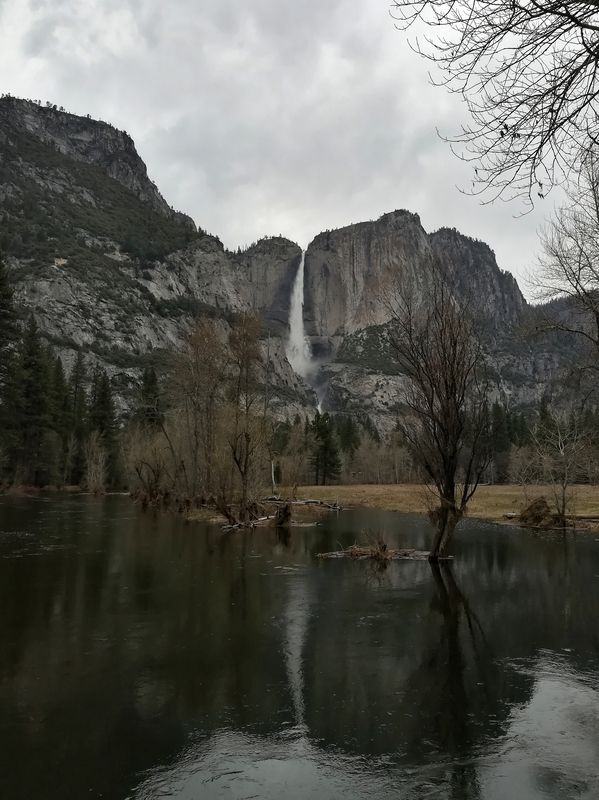 Looking at the Yosemite falls’ photograph above, I could hear the absolute silence except for the sound of the falling water. The sound of a waterfall is always pleasing. The roar would draw us towards its direction. Once we face the falls, every drop of the waterfalls become happy. We have listened to their call and accepted their beckoning. The Yosemite Falls is the tallest waterfalls in the United States. The water drops from a height of 2425 feet! The Yosemite Waterfalls is located in the Sierra Nevada Mountain range of California. To see the water at its dropping best, choose to go there near the end of spring. Montana is the most beautiful state of America. 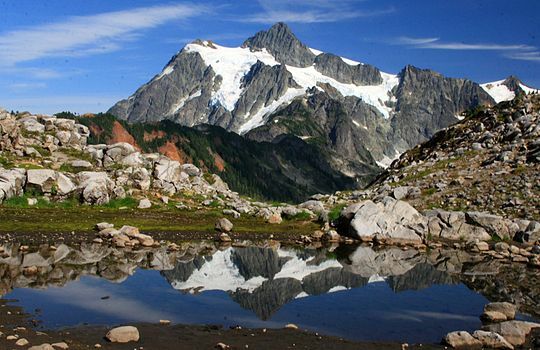 Its mountains, meadows, waterfalls and mountain streams are big tourist attractions. The Avalanche waterfalls are fed by a glazier named Sperry Glacier mainly and several mountain streams happily join the glazier water to make the waterfall voluminous. When the falling water is voluminous, it enhances the beauty of a waterfall irrespective of its height. I would give you one valid and a big reason to go and see the Avalanche Waterfalls in Montana. There are several waterfalls nearby the Avalanche waterfalls. They are located within a radius of 8 km only. Have you seen anything more spectacular than this? I would say the Victoria Falls is more gorgeous than the Niagara Falls. 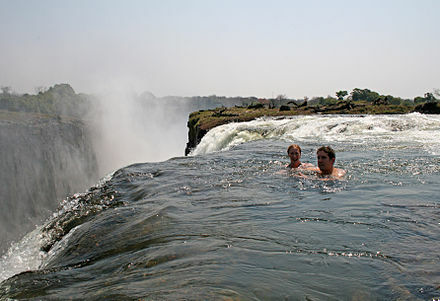 The river Zambezi tumbles and tumbles to make the Victoria Falls, one of the most attractive tourist spots in the world. Victoria Falls is shared by two African countries, Zambia and Zimbabwe, similar to the Niagara Falls that is shared by the United States and Canada. This is the infamous Devil’s Pool, at the top of the Victoria Falls. Spectacular! Breathtaking! I can’t think of more adjectives to describe the beauty of Iguazú Falls. There is a subtle spelling difference but they sound the same when pronounced. 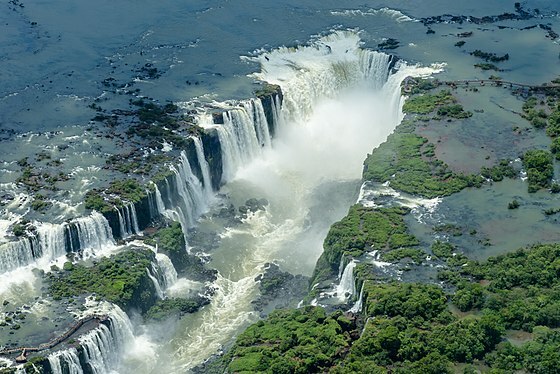 Aerial view of this South American waterfalls. The width of the Iguazú Falls is a whopping 2700 meters and that’s why it spreads over two countries. In addition, the incredible width of this beautiful Iguazú Falls splits it into 275 individual waterfalls thus making it a big network of waterfalls. Yes, boss! You read it right; it is two hundred and seventy-five waterfalls! I think I would rate these series of incredibly beautiful South American waterfalls as the third best. The top two in my list are the Victoria Falls and the Niagara Falls. 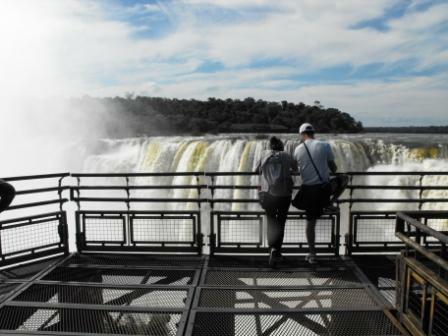 The falls are fed by the Iguazu River that flows through Argentina and Brazil. Devil’s Throat. View from Iguazu National Park, Argentina. 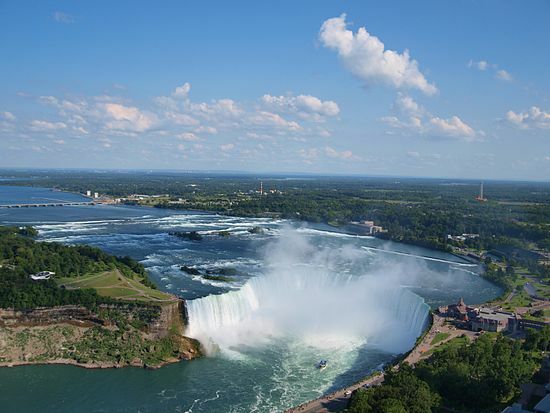 The name of this tall waterfalls might sound new to you but this Canadian waterfalls is nothing but a contributing falls to none other than Niagara Falls! 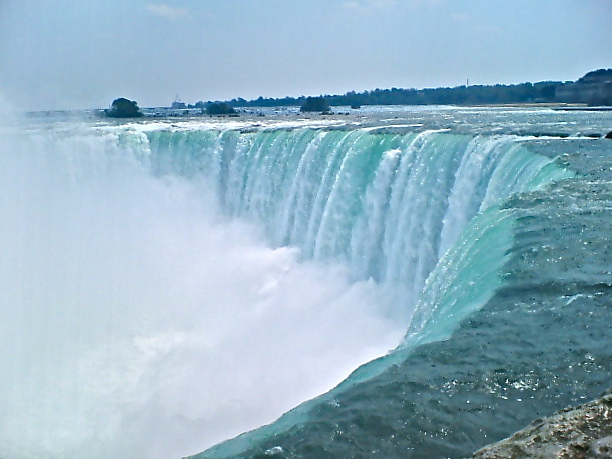 Here is one more view of the Horseshoe Falls, Canada. OMG! What a voluminous sheet of water! Here is a breathtaking video of this very tall (2350 feet) waterfalls in Norway. After seeing this unbelievably beautiful waterfalls, do you still believe the Niagara Falls is the most beautiful waterfalls in the world? If so, get out of your slumber, mate! There are several tall and more beautiful waterfalls than the Niagara. Did you notice a man standing on the wedged rock, high above on the cliff? That must take some courage not only to stand on the rock but also to look down 2500 feet below! Does Norway never fail to amaze us with its unspoiled natural beauty-right? Ah, Africa! The continent that is a perennial tourist destination in the world in spite of its ‘Dark’ status which I believe firmly is a misnomer. It might have been so, a hundred years or so ago but not anymore with millions of tourists visiting almost all the countries of Africa. 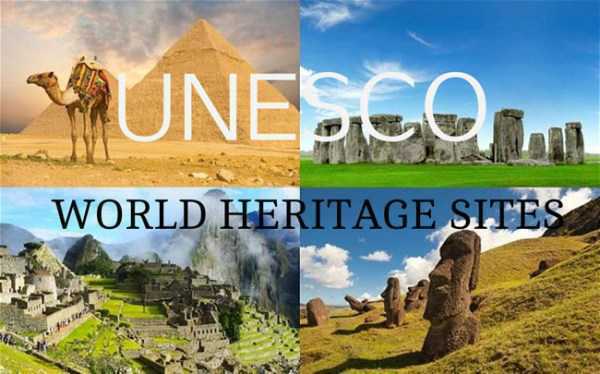 Congo is not among the most visited countries of African but it has its fair share of attractions. The Pygmies continue to attract historians and anthropologists. Their way of living and instincts for survival are unbelievable. 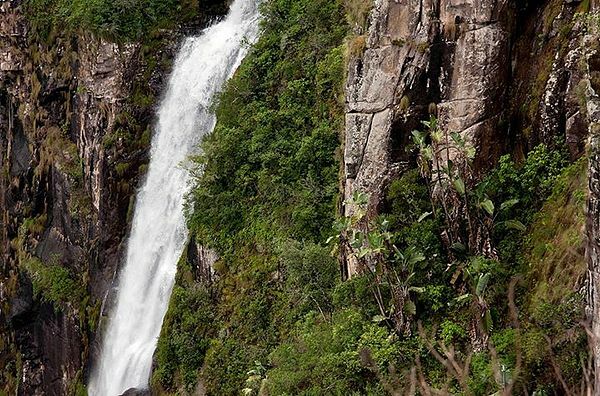 Look at the incredible 6 facts of Boyomo Falls that comprises 7 big waterfalls. The Boyomo Falls is also known as ‘Stanley Falls’. The river that falls in this part of Congo is Lualaba River (Congo River). The volume of water that the Boyoma Falls yields is bigger than Iguazu and Niagara Falls. The Hawaiian waterfalls are located in typical rainforest-surrounded mountains that are the trademarks of a Hawaiian waterfall. There are more than 10 small waterfalls that are put together called Manawainui Falls. These tall waterfalls are falling from a height of 2360 feet! Such a tall waterfall in the midst of volcanic mountains in Hawaii is a treat to our eyes. Again, more than one waterfall that is collectively called “Oloʻupena Falls”. 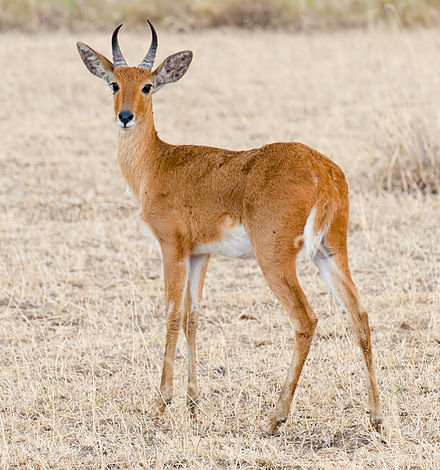 Their location amidst the tall mountain slopes means they cannot be seen anywhere near. How can you, when the abyss into which the water is falling cannot be seen at all? Therefore, these Hawaiian waterfalls can be seen only from a helicopter or with a binocular from the South Pacific Ocean. The Molokai mountain cliffs are some of the tallest cliffs in the world measuring nearly 3000 feet. This implies the Oloʻupena Falls is a very tall waterfall measuring almost 3000 feet! Such a height means it is the 4th tallest waterfalls in the world. The Oloʻupena Falls can be seen if you travel to the Molokai Island in Hawaii. The name confuses-right? You are wondering how a waterfall named Johannesburg is located in Washington State in the U.S. I tried but could not find an image of this over 2400 feet tall waterfalls located in the North Cascades National Park in Washington. There are several tall waterfalls in the same national park in Washington. All these American waterfalls are fed by the glaciers of Johannesburg Mountain. Most of these waterfalls are very tall but since they are located in such a way that, they are not easily accessed and hence they are not on bucket-list of many of the ardent travel bloggers. This may not look attractive and impressive because of a poorly photographed picture but in reality, it is a tall waterfall, the water falling from a height of 2500 feet! It is no wonder the Mutarazi Falls is rated as the tallest waterfalls in the world. 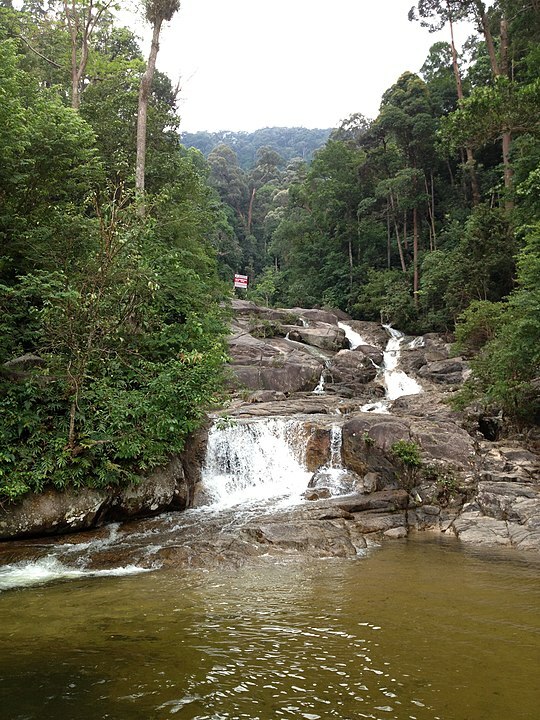 See, there are so many tall and beautiful waterfalls in the world that are over 2000 feet but the majority of them are not on the tourist radar due to poor coverage. Hope, you enjoyed our informative details about “12 beautiful tall waterfalls in the world”. We try to bring the best of the best of the tops “12 beautiful tall waterfalls in the world” to you. On another time, I will write about all the beautiful waterfalls in Hawaii Island. Are you going? 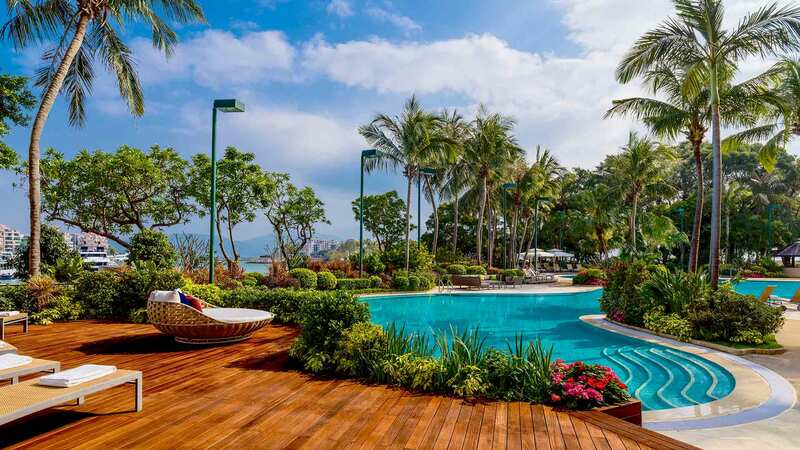 15 sightseeing places to see in Thailand!